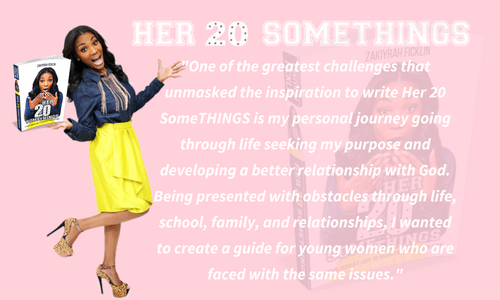 Author of Her 20 SomeTHINGS; a guide to help young women transition from pain to purpose. 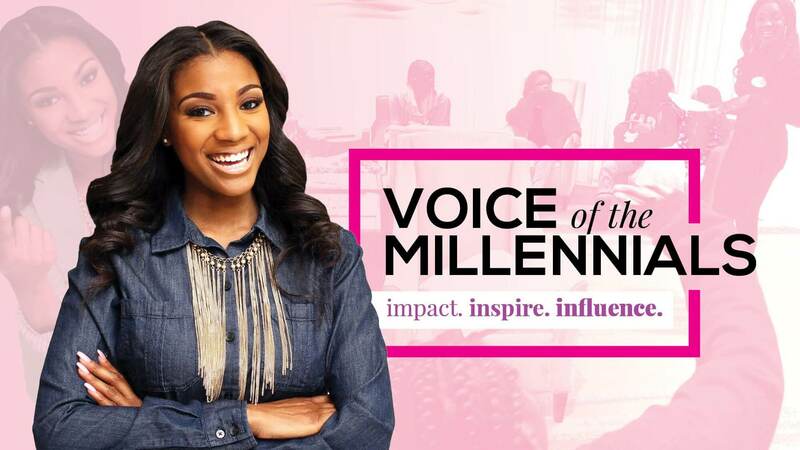 Voice of the millennials is what they call her. 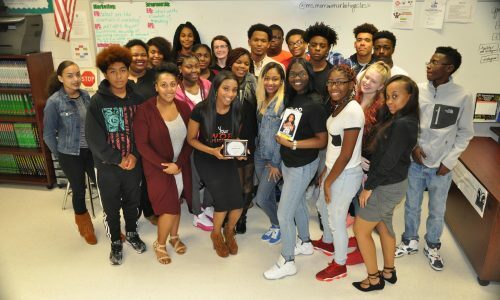 With a passion to speak to young women influencing them to become the best version of themselves. 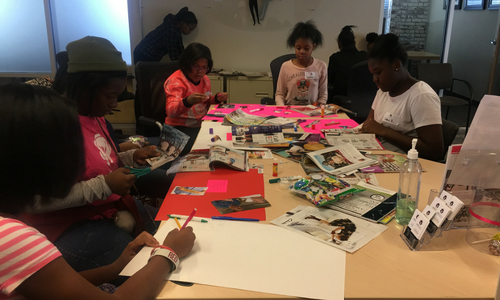 With a passion for serving, Zakiyrah co-founded H.E.R. Foundation Inc. where they work with young women with absent fathers and focus on personal development.